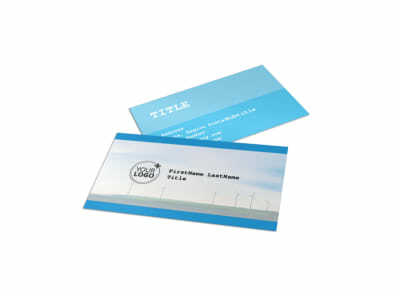 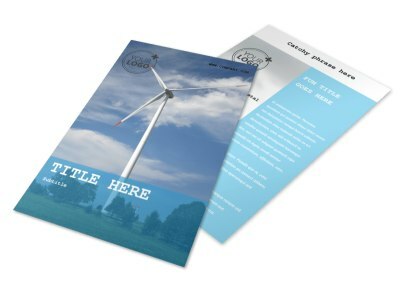 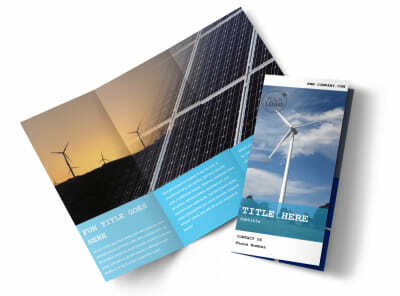 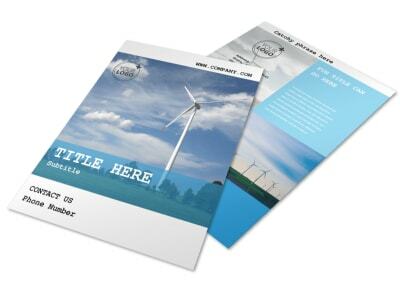 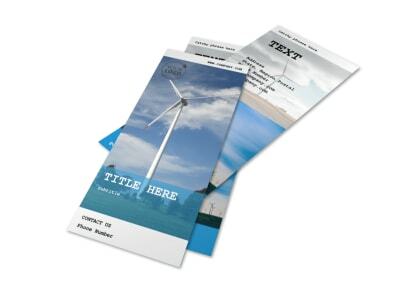 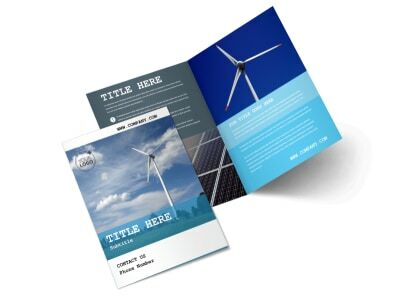 Customize our Wind Farm Postcard Template and more! 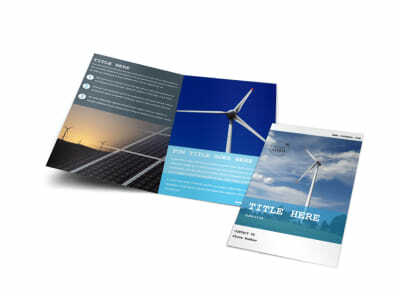 Let residents know that the new local wind farm is up and running with wind farm postcards made using our interactive online editor. 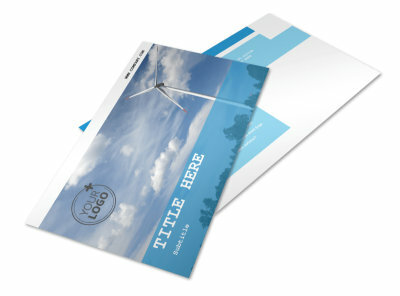 Customize a template with images of wind turbines hard at work, change the colors, and add your compelling message. 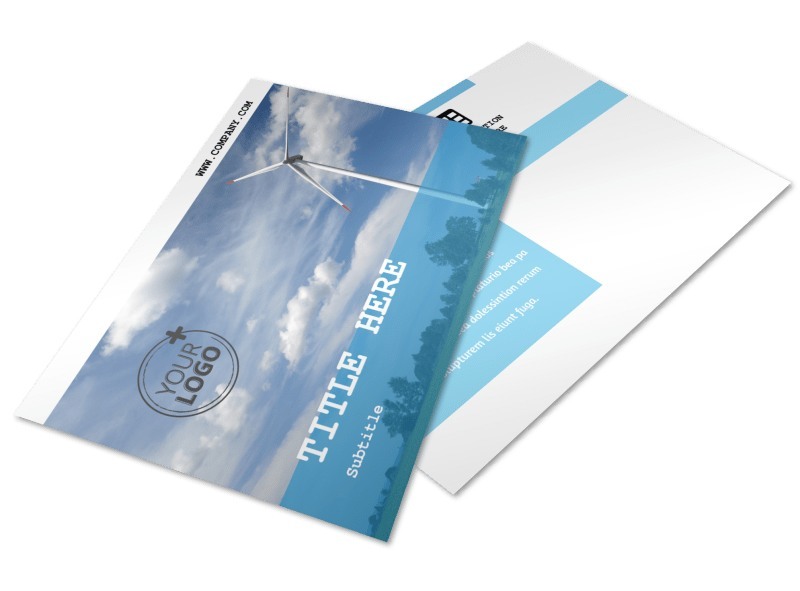 Get started creating your postcard today before it blows away.